Oregon Offshore 2019: Blade Runner has entered the race! Blade Runner will race her second year in a row with skipper Ward Naviaux at the helm. 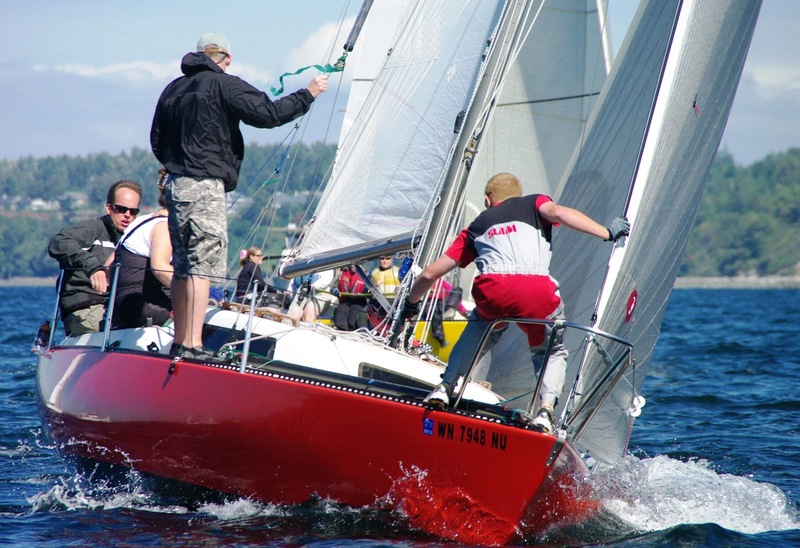 Hailing from Bellingham, WA, this Santa Cruz 27 has a PHRF rating of 159.